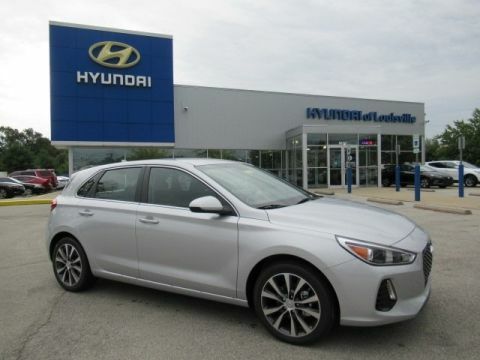 *REARVIEW BACK-UP CAMERA, *BLUETOOTH, *REMOTE KEYLESS DOOR ENTRY, *POWER WINDOWS, *POWER DOOR LOCKS, *CRUISE CONTROL, *TRACTION CONTROL, *TIRE PRESSURE MONITOR SYSTEM, *HEATED DOOR MIRRORS, *16'' ALLOY WHEELS, *REAR PARKING SENSORS. *Inspected by a Certified Technician! CARFAX One-Owner. Clean CARFAX. Excellent MPG with an estimated 36/hwy, 25/city behind a 2.4L 4 Cylinder engine. A fresh, contemporary design with great handling. Great overall handling and maneuverability and a nice range of visibility. 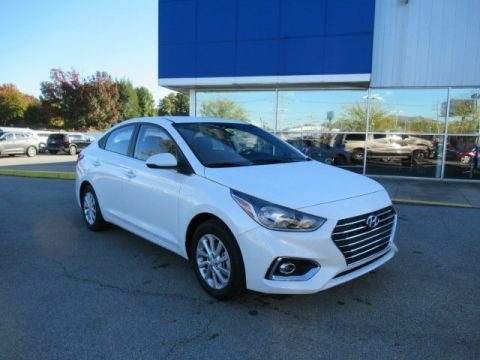 Stylish and appealing with a fuel-efficient powertrain and spacious interior all in one package. Even has an Overall 5 Star Safety Rating! 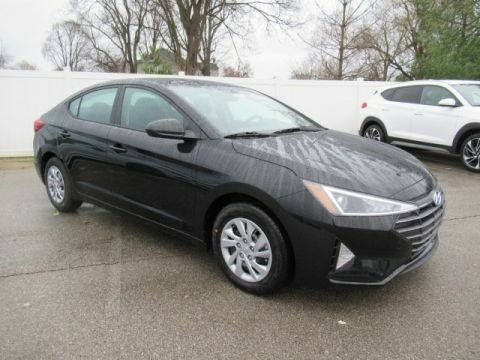 Low monthly payments and low fuel costs! 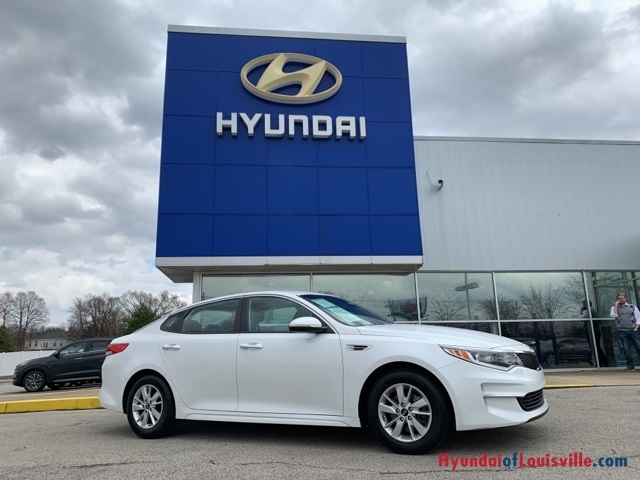 This Optima is priced to sell quickly! You cannot go wrong with this reliable 4D Sedan. Call now for a personalized demonstration!